Endeavor will receive $2 million in support from the Knight Foundation through 2017 to open Endeavor Miami, its first US affiliate, the New York-based entrepreneurship organization announced today. As you may remember, the city has recently hosted Endeavor’s Global Selection Panel. This private event was dedicated to shortlisting the 40 latest entrepreneurs to join its network, which is dedicated to connect innovative business leaders in emerging markets. 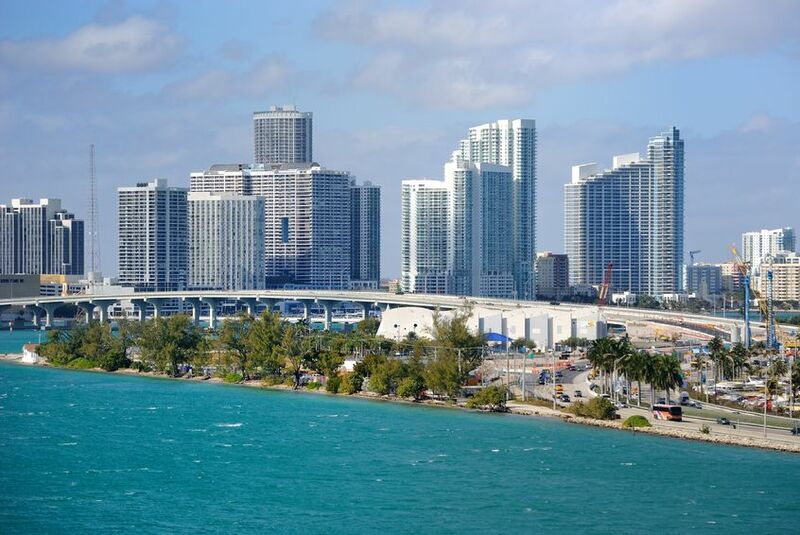 The Knight Foundation is based in Miami, and makes ongoing efforts to support entrepreneurship in South Florida. A few weeks ago, it announced that it would provide The LAB Miami with $250,000 in funding to open a new 10,000 square foot collaborative work-learn space in the trendy Wynwood neighborhood. In addition, it also announced during the America’s Venture Capital Conference (AVCC) that it would co-sponsor the $20,000 award that HackDay winner AskMeOut will receive once the team has moved to Miami. Endeavor is known for handpicking high-potential businesses and giving them a welcome boost; it currently supports 750 entrepreneurs, who have access to its network of senior mentors and advisors. In turn, it also hopes that they will become role models and foster entrepreneurship and growth in their home countries. While Endeavor Miami doesn’t have a set launch date yet, Endeavor’s management team plans to build on its existing contacts and the Knight Foundation’s support to constitute a local board of directors, who will be in charge of finding local volunteer mentors.